Surreal Beauty - Sugar Crush! 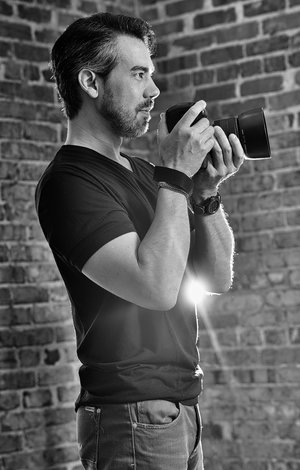 Derek is a professional portrait, fashion and commercial photographer. His photography often pairs strong tonal contrasts with subtle elements to create dramatic yet classic images. Many of these influences can be attributed to Derek's affinity for art which continued to develop when studying in Europe. In fact, much of his current work is inspired by classic and modern sculpture as well as by modern artists such as Patrick Nagel and Roy Lichtenstein. Available for travel, studio or location.